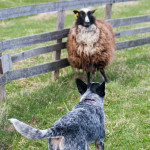 Welcome to the home of Australian Cattle Dogs in Estonia! 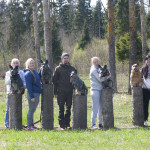 Estonian Australian Cattle Dog Society is the official club minding Australian Cattle Dog (ACD) affairs in Estonia. The society was founded in February 2013 and it aims to maintain the health, conformation and working abilities of the breed. 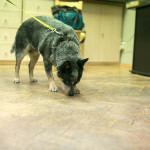 It also connects the breeders and owners of Australian Cattle Dogs and people interested in the breed. The society is also member of Estonian Kennel Club since March 2013. More detailed information about ACD in Estonia can be found here!